This Is the Life (2008) – What's New on Netflix Canada Today! A feature-length documentary that chronicles “The Good Life” emcees, the alternative music movement they developed, and their worldwide influence on the art form. In 1989, a collective of young artists gathered at a non-descript health food store in gang-infested South Central Los Angeles. Their mandate? To explore the musical boundaries of hip hop and reject gangster rap. 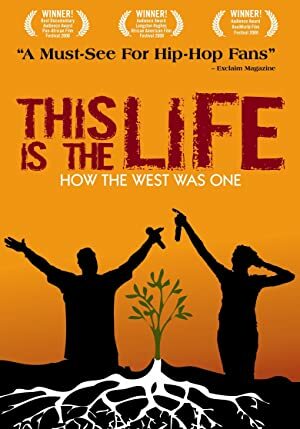 THIS IS THE LIFE chronicles the rise and fall of this “family” of African-American street poets, while examining their obstacles to commercial success. They all took different paths but remain connected by the music they made, the alternative hip hop movement they developed, and their worldwide influence on the art form. Examine how the group of alternative hip-hop artists known as the Good Lifers started a movement and created a robust, progressive musical community. A feature-length documentary that chronicles "The Good Life" emcees, the alternative music movement they developed, and their worldwide influence on the art form.